What's So Easy About Easy Elegance Roses? 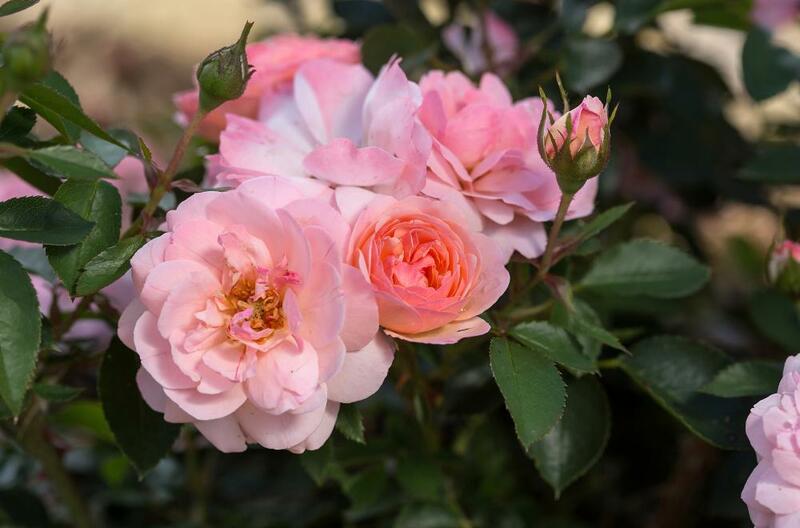 | Faddegon's Nursery, Inc.
What’s So Easy About Easy Elegance Roses? Apr 26, 2017 | Shrubs, Trees & Vines, What's New? Do you love roses, but hate the risk? Roses have a reputation for being time consuming and labor intensive to grow. It can be true depending on which rose you select but the newer roses don’t fall into the category of “hard to grow”. Over time, we’ve seen great strides in the science behind the rose bush. Disease resistance, toughness, and reblooming ability have all been strengthened and made rose growing rewarding for novices. Knockout roses revolutionized the shrub rose into a plant that is a must have for landscapers and gardeners everywhere. Now here comes the Easy Elegance® rose. Also a shrub rose but with plenty of hybrid tea rose bred in, Easy Elegance roses have those big hybrid tea blooms with great colors that rebloom all season. The hardiness and toughness are inherited from their shrub rose relatives. This means you can enjoy that classic rose look with an easy maintenance plant. No pruning that you don’t want to do except for shaping! Since these are not grafted roses, even harsh winters that freeze the base won’t destroy this rose.